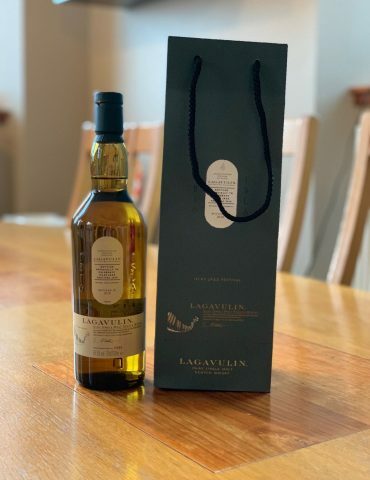 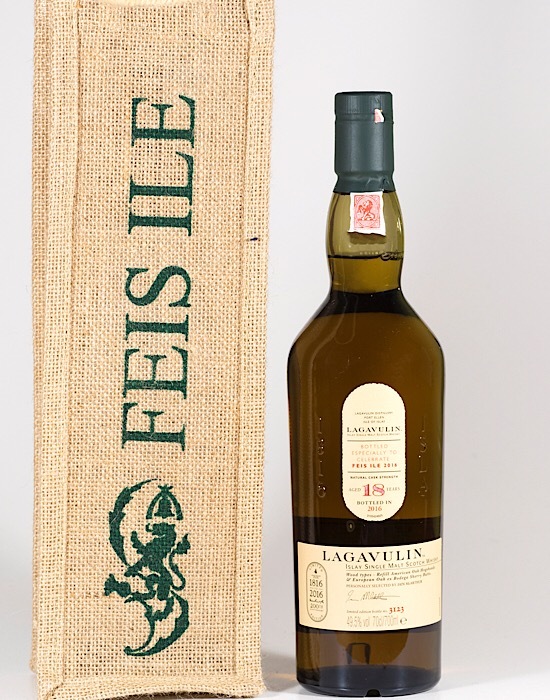 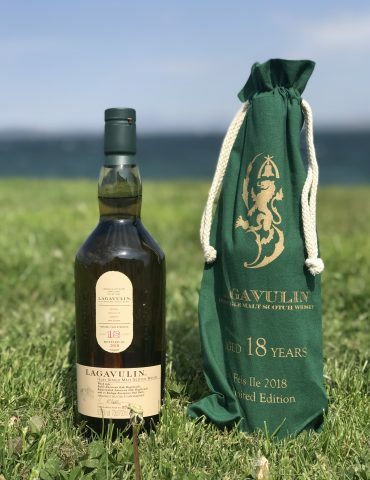 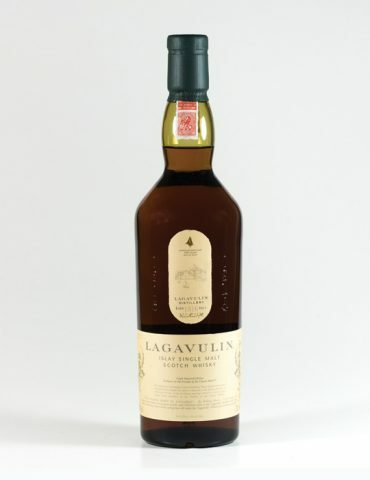 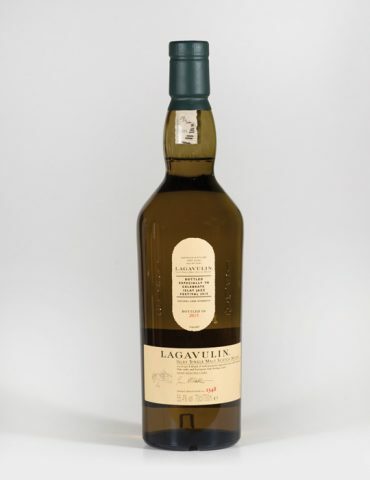 200 Years of Lagavulin celebrated in this 18 Year Old 2016 Feis Ile bottling. 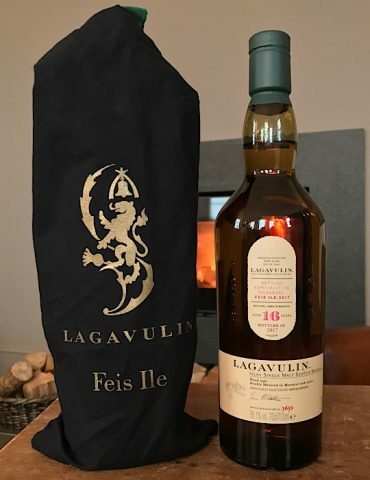 2016 was a fabulous year for the mighty Lagavulin Distillery. 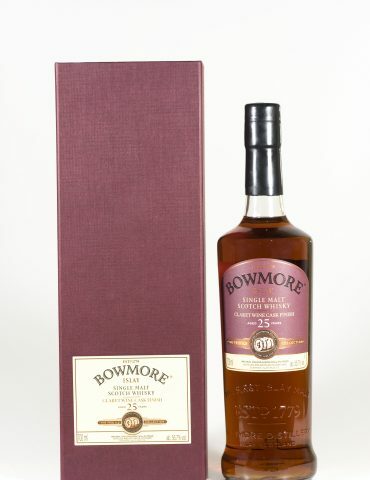 Celebrating 200 years in the business with a spectacular range of special malts. 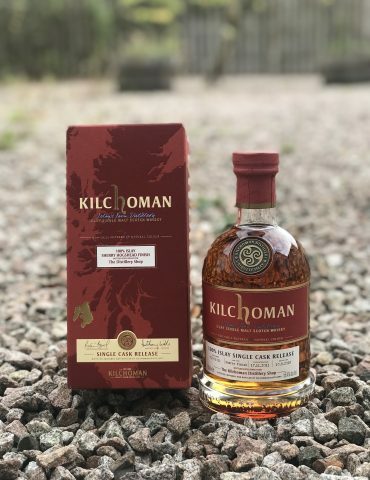 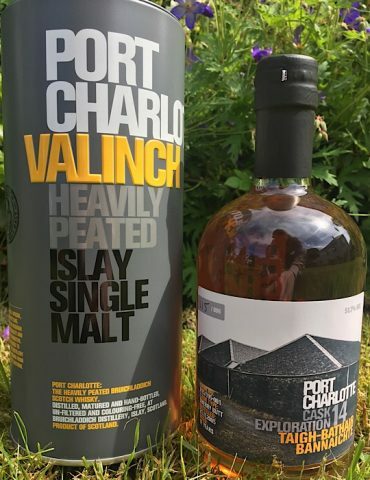 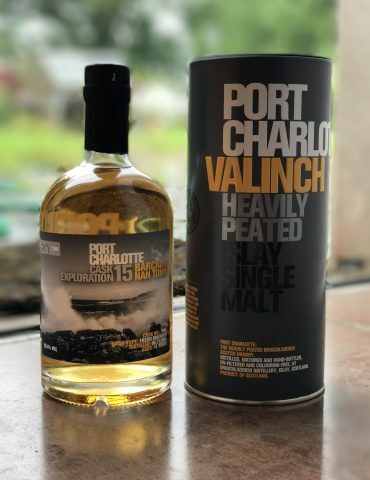 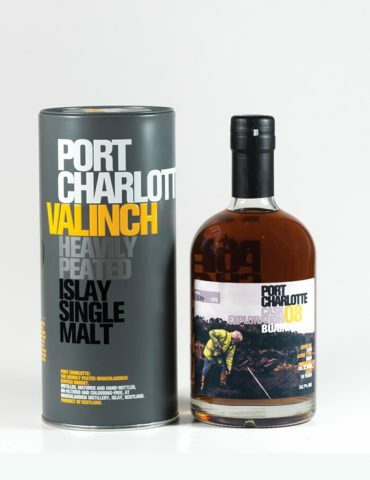 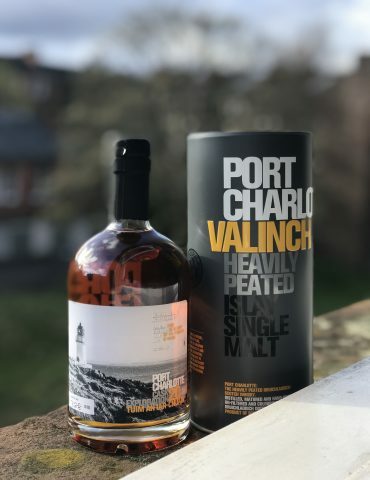 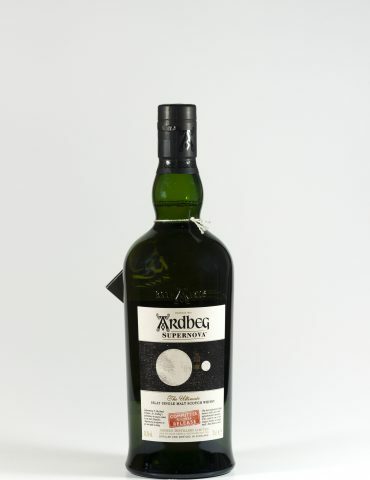 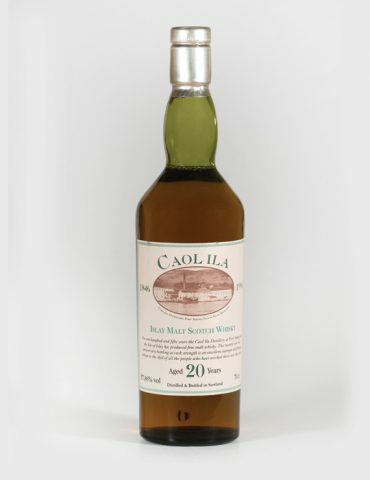 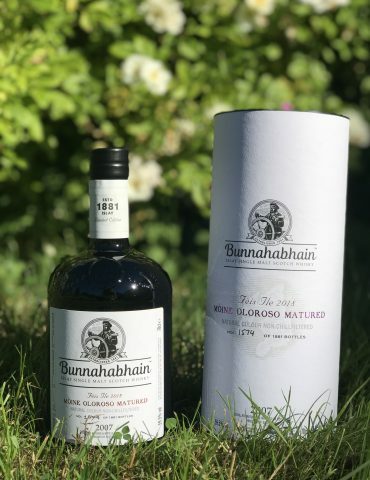 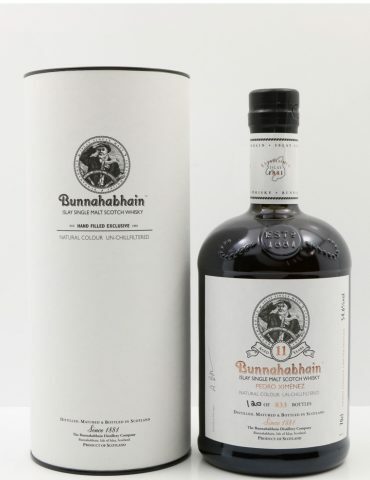 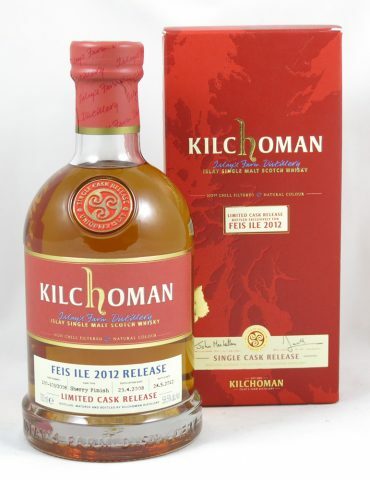 The Feis Ile 2016 Release was personally selected by warehouseman Iain McArthur – an expert marriage of European Oak ex-bodega sherry butts and refill American Oak Hogsheads. 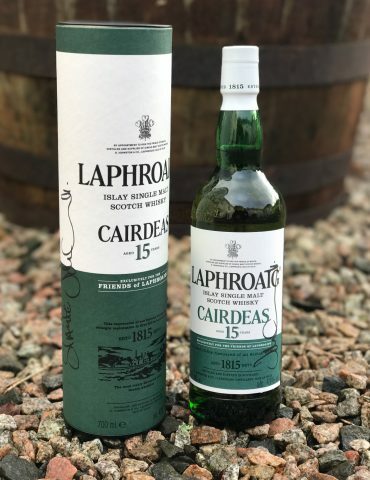 Aged for a full 18 years and bottled at cask strength. 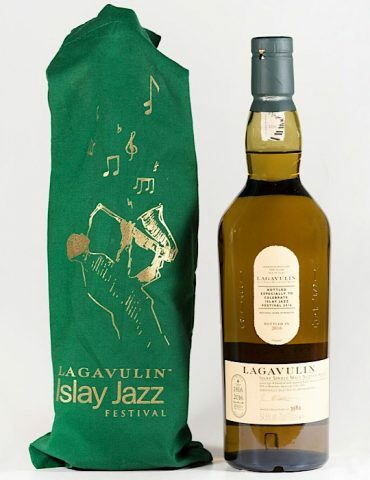 This release was sold exclusively at Lagavulin Distillery during the 2016 festival and sold out in a number of days. 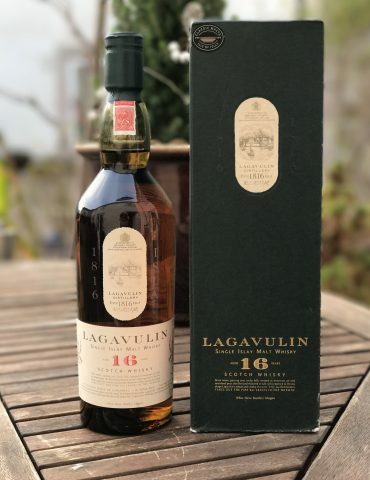 We have one bottle available!